Home Station, a blog of the Integrative Center for Homeland Security at Texas A&M University, addresses a variety of homeland security topics. These topics include border security, critical infrastructure, cyber security and emergency preparedness. Use the tabs above to find search tools for various kinds of resources. Homeland Security Digital Library - Featured Research Portal! 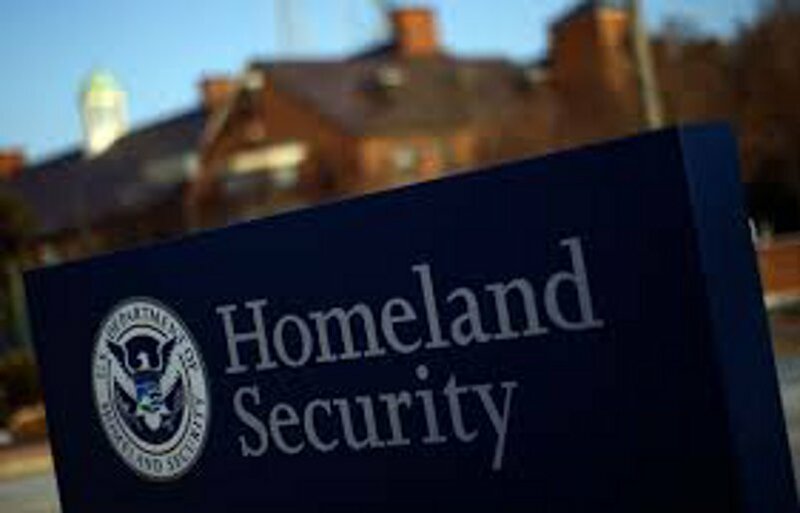 The Homeland Security Digital Library is the nation's premier collection of homeland security policy- and strategy-related documents. Assessing the Soviet Threat: The Early Cold War Years.